Octaviano Merecias-Cuevas is a trainer for the Center for Diversity and Inclusion at OHSU with more than 15 years of experience in equity in practice with a strong emphasis in intercultural communication, community engagement, and facilitation in multiethnic, multicultural and multilingual environments. 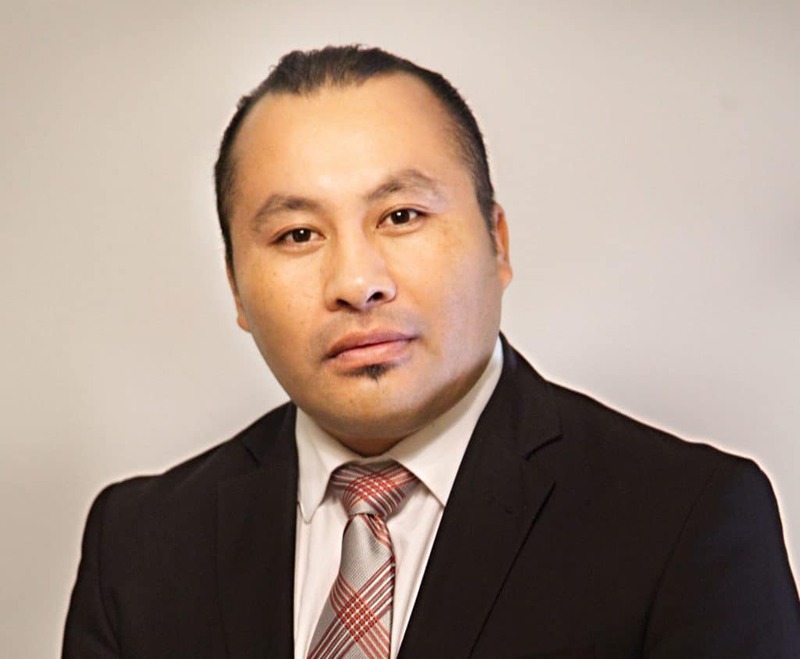 Previously he served as the manager for policy and civic engagement at Latino Network where he managed the Leadership Programs and led the public policy initiatives as well as government relations and community affairs. Before Latino Network he served as the Associate Director of Outreach for the Center for Latino/a Studies and Engagement(CL@SE) at Oregon State University. He also served as a faculty member in the School of Social and Behavioral Health Sciences at Oregon State University where he was responsible for designing and delivering the national replication effort of a community-based youth development programs. Octaviano holds a Master’s Degree from the School of Language, Culture & Society at Oregon State University and is a graduate of for the Ford Institute Leadership Program and a recipient of multiple state and national awards for his training specializing in positive youth development, service learning, intercultural communication, and effective mentoring practices. His professional service to the community includes serving as the co-chair for economic integration in the New Portlander's Policy Commission and as the Deputy State Director for the League of United Latin American Citizens and a member of the Oregon Community Foundation Portland Metropolitan Leadership Council and the United Nations USA Chapter. 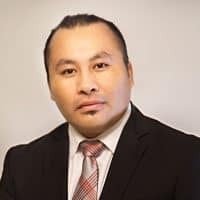 As an indigenous immigrant and member of the Mixtec Nation; Mr. Merecias continues his journey as a trilingual writer and a visual storyteller participating in public speaking engagements in Mexico and the United States emphasizing on his identity as a transnational citizen walking a tri-cultural journey.